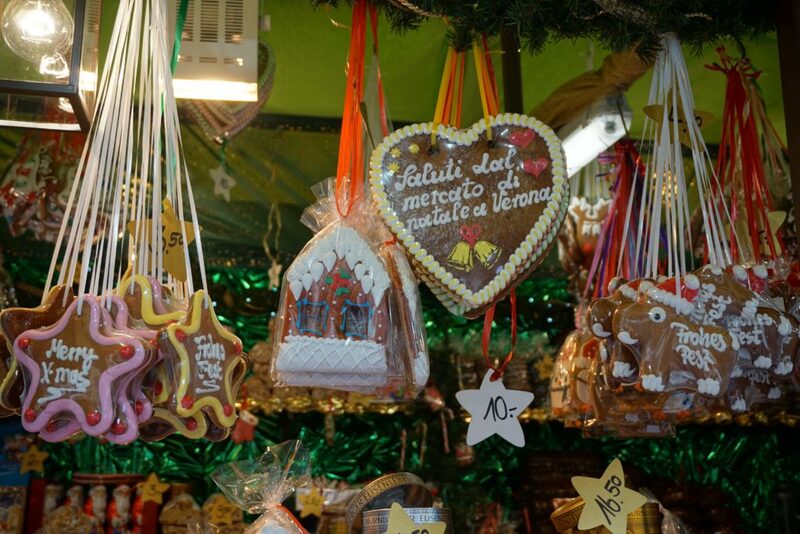 Christmas Markets in Italy are popular both with the locals and visitors from Europe and the UK. 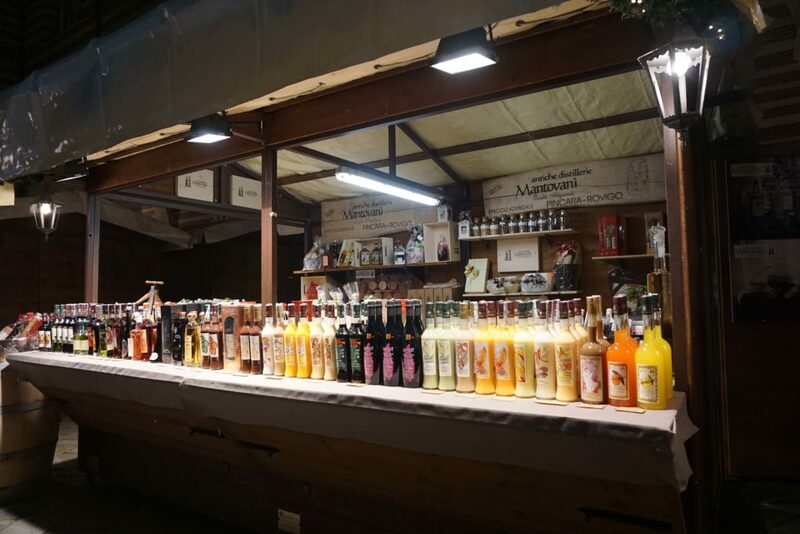 The markets known in Italian as Mercatino di Natale are not as numerous or on the same grand scale as the network of Christmas markets in Germany. 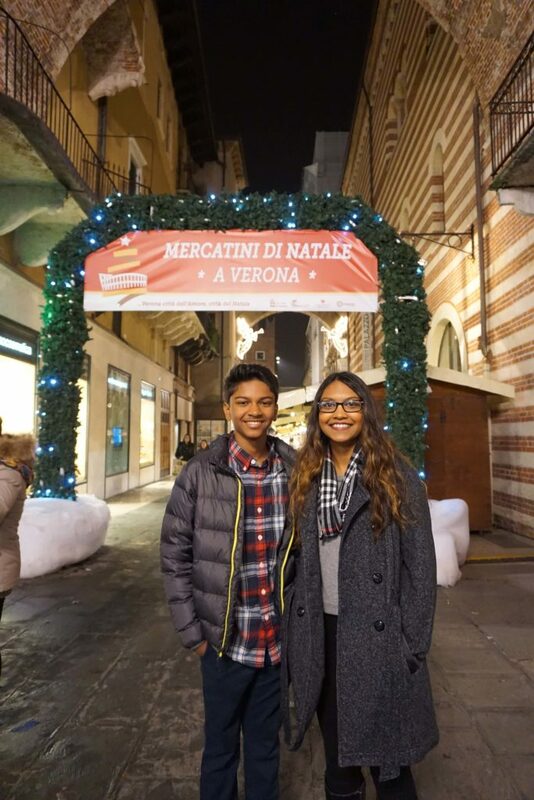 Nevertheless, a visit to an Italian Holiday Market is one to remember, so we didn’t want to miss Christmas Market in Verona last winter. 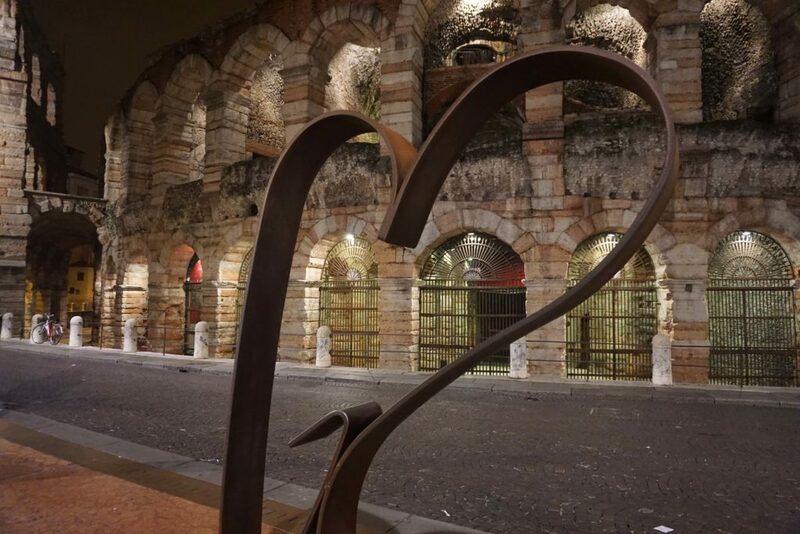 After some research we found one in Verona, city of Romance – what better place to experience our first European Christmas market than the fairy tale city of Verona! 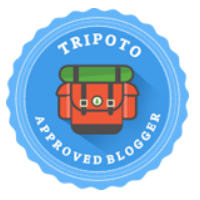 4.1 You might like – Why Northern Italy in November is a great idea, A photo diary of Beautiful Bergamo, Getting lost in Venice and other posts from Italy. Well, before we get into the details and pictures, first you need understand the fascination Europe and its visitors have for these exciting Christmas markets. 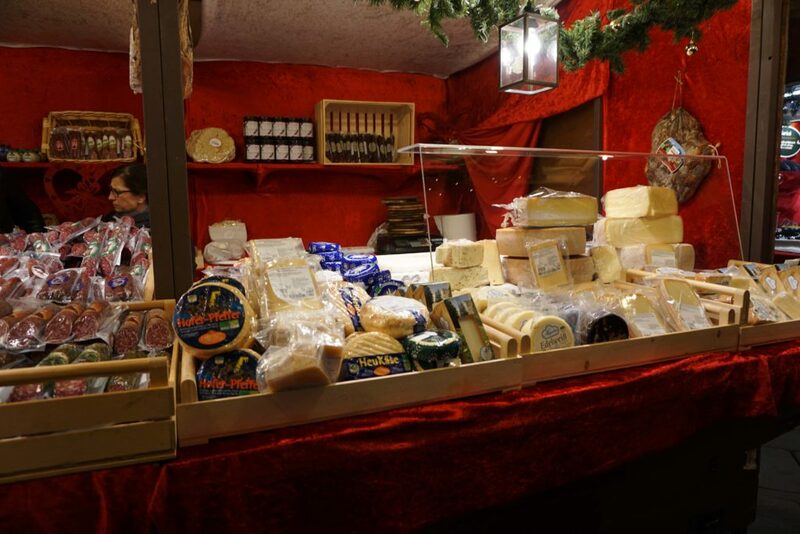 A Christmas Market, or Christkindlmarkt is a street market which is spread out throughout the town center, with stalls decorated in the Christmas fashion, selling items perfect for decorations or Christmas gifts lasting the entire four weeks of Advent. 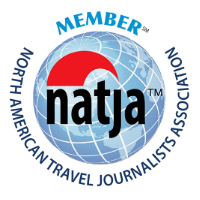 The very first of these is said to have began in Strasbourg, France in 1570. Definitely more charming than picking up the seasons’ decorations at your neighborhood store! 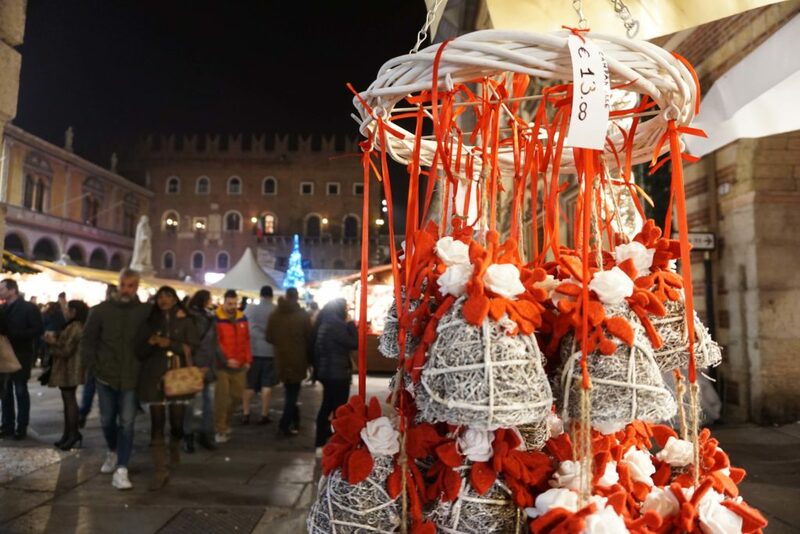 The Christmas market in Verona was held at Piazza dei Signori, an UNESCO World Heritage Site which has always a meeting point for culture and traditions. It was transformed and dressed in lights, sounds and colors of Christmas. 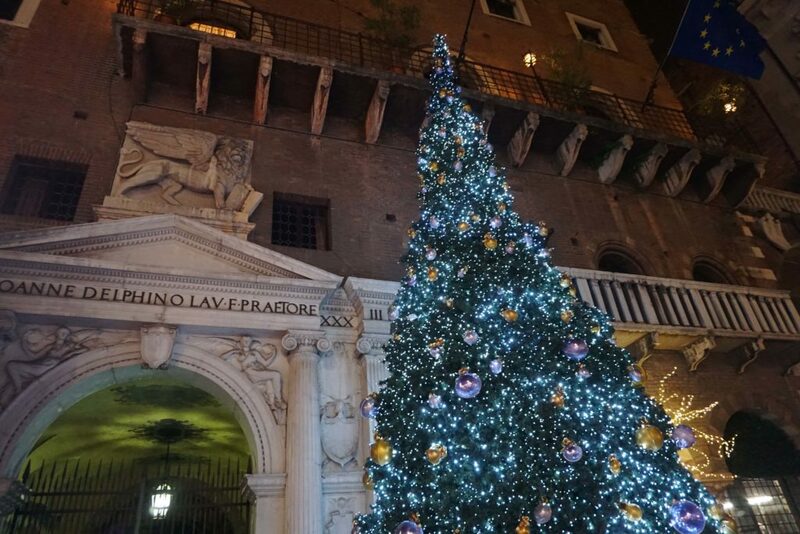 The entrance to the city will was illuminated by hundreds of lights, going through all the streets of the historic center, and arriving in the beautiful Piazza Bra, along with Roman Arena and decorated with an the impressive Christmas tree on the square. Piazza dei Signori is easily and often overlooked but was once very important for the governing of the city of Verona, not to mention an intricately structured and beautiful square in its own right. The square features a number of high arches and the monument of Dante, as well as all the major buildings of the former city council, such as the courts and the seat of power of the ruling family of the time, the Scaligers. It is just a few meters from the Piazza delle Erbe, this Piazza is both a place of history and of beauty. 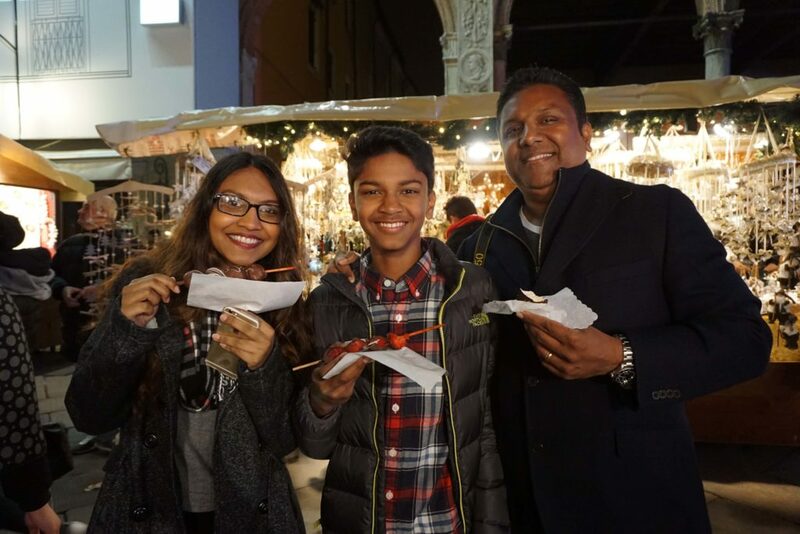 In the presence of the city authorities, and the representatives of the city of Nuremberg, the officials opened the Christmas Market in Verona in Piazza dei Signori with a Christmas Tree lighting ceremony. Piazza dei Signori is home for “Christkindlmarkt” for the ninth consecutive year – the characteristic wooden houses of the about 60 exhibitors offer handicrafts and typical traditional products such as glass ornaments, wood and ceramics, many gift ideas as well as gastronomic specialties and delicious Christmas cakes. 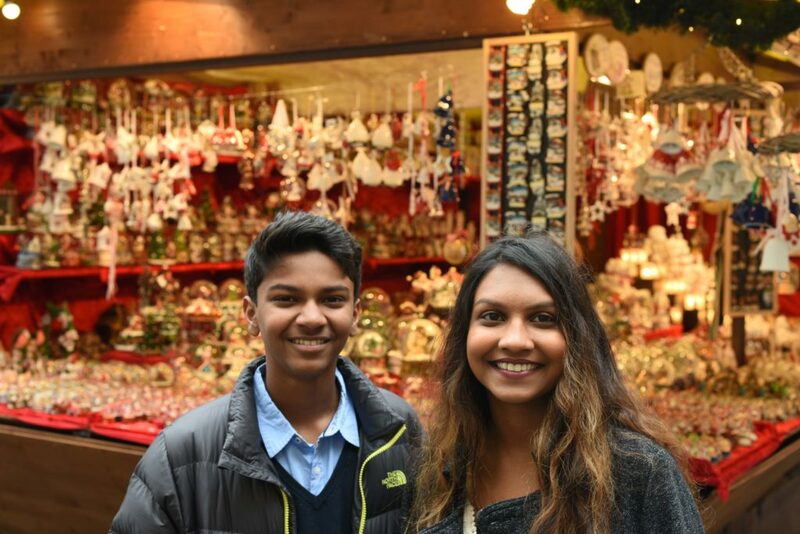 When we visited the Christmas markets we saw why visiting these markets was such a popular activity during the holiday season. The Italians pride themselves on the elaborate crib displays and nativity scenes on display at many Italian Christmas Markets. 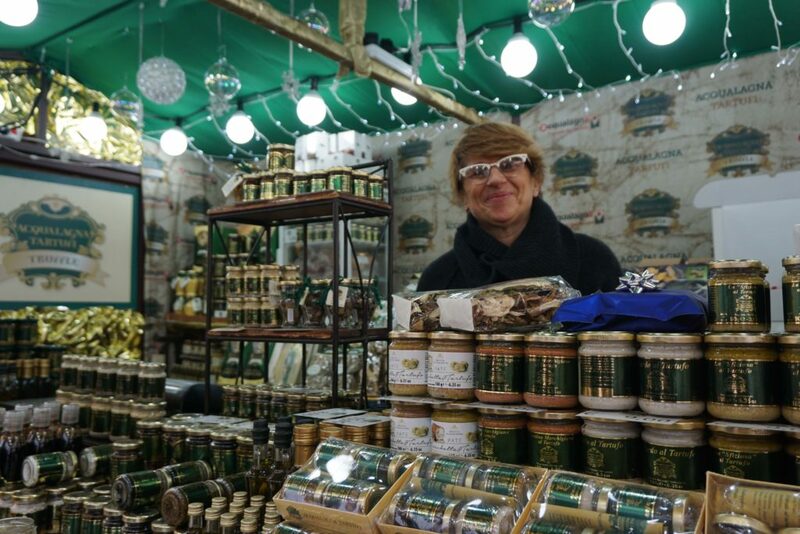 As with any Christmas Market the Italian stallholders had mouth-watering displays of local food and drink plus of course the usual array of locally manufactured seasonal gift items. We wandered around looking at the wares in the different stores and tasting the food. The freshly baked potato pizzas were awesome claimed my kids as the eyed the chocolate dipped strawberries. We bought some trinkets and truffle in a bottle to take back home as souvenirs. Yummy truffle in a bottle! 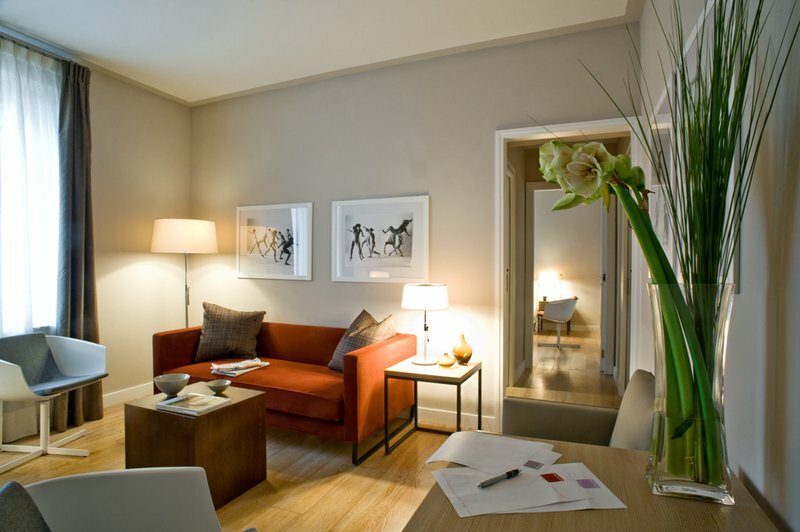 If you find yourself in Verona, stay at the Escalus Luxury Suites – Named after the character Escalus, the Prince of Verona, in Shakespeare’s Romeo and Juliet, Escalus Luxury Suites Hotel is an all-suite hotel steps from the Roman amphitheatre in the center of Verona. 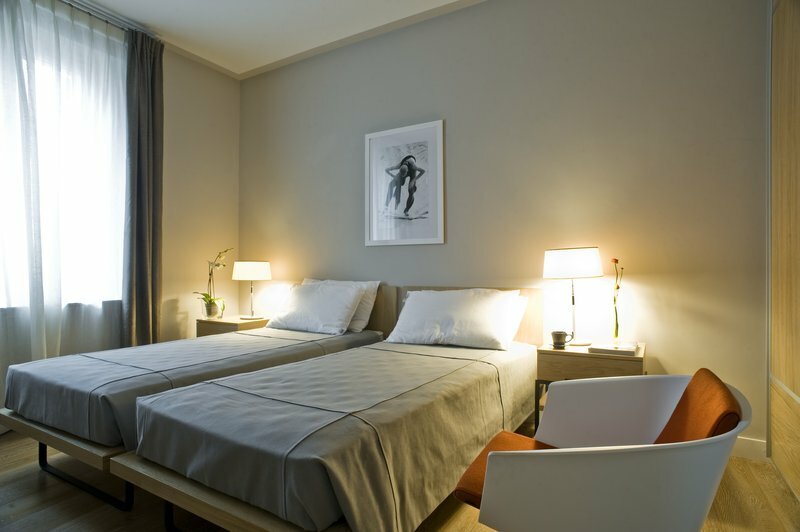 Each apartment suite at Escalus Luxury Suites Hotel is chic and elegant with colorful accents and luxury linens. The suite was spacious and accommodated our family of four and we woke up to a scrumptious breakfast every morning before setting out to explore the city of love. Every Italian region has its own culinary heritage, and Verona is no exception. Visit a traditional Osteria and try local risotto, rich bowls of stew with polenta, or soft potato gnocchi. 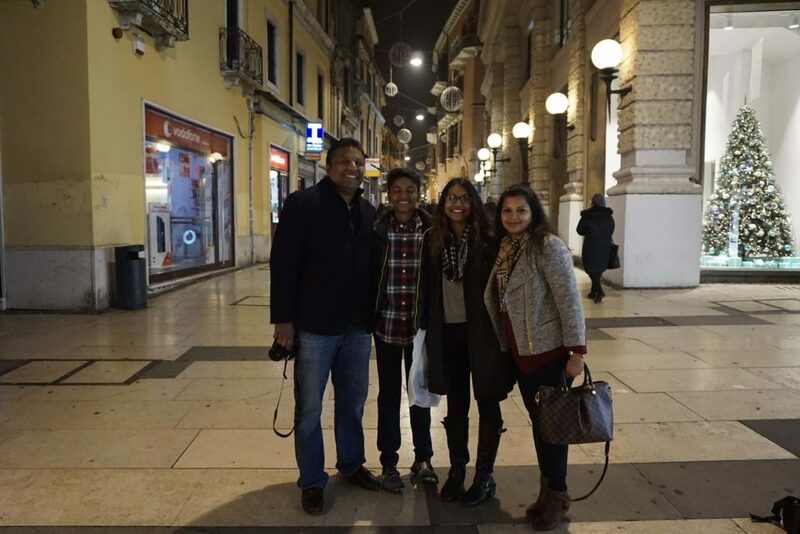 We loved visiting the cafes around Piazza Bra for lunch. 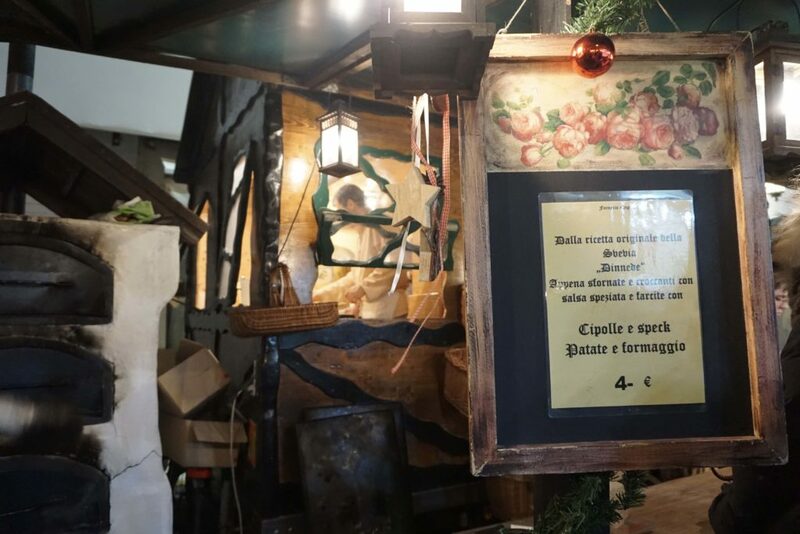 Visiting the Christmas Market in Verona was magical, it was a Christmas tradition Veronese style! 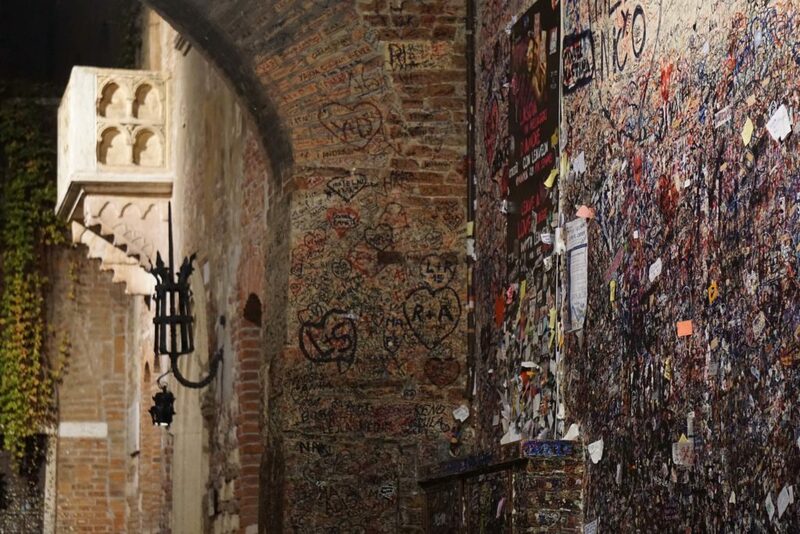 It also meant immersing in a fairy-tale atmosphere, where Romeo and Juliet, in this city of Love, can kiss under the mistletoe held with a firm hand by Dante. 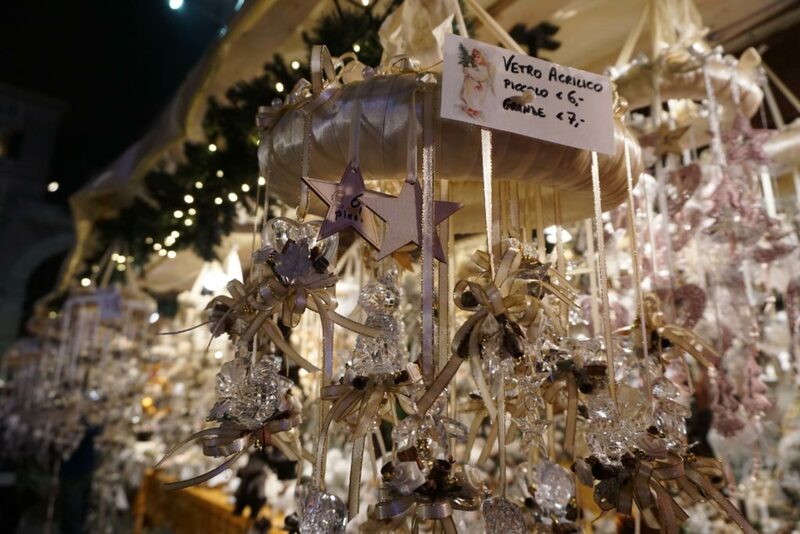 You can find other beautiful Christmas Markets to visit in Italy here. 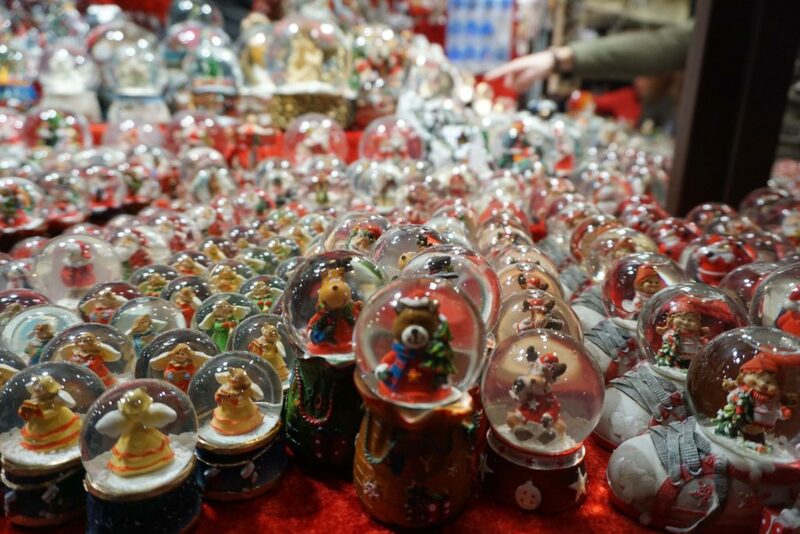 Have you visited any Christmas Markets in Europe? 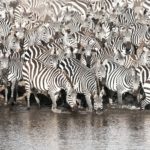 You might like – Why Northern Italy in November is a great idea, A photo diary of Beautiful Bergamo, Getting lost in Venice and other posts from Italy. 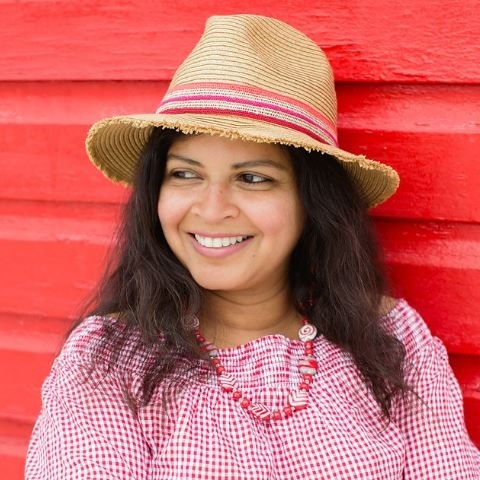 You had me at freshly baked potato pizzas and chocolate dipped strawberries 🙂 Your photos are stunning! 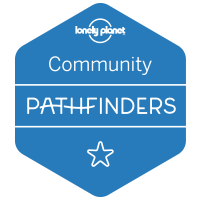 Thanks for sharing and happy travels. 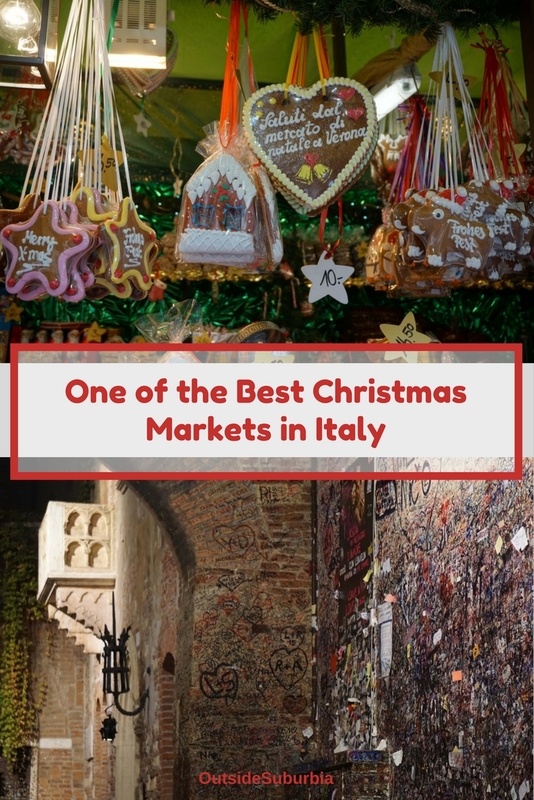 I’m dying to visit a European Christmas market myself, and the fact that this one happens to be in Verona has me swooning! I love the whole Christmas season, and I love the idea of getting lost in these stalls and picking up a few truly unique souvenirs along the way. The ornaments look gorgeous, and I am always looking for unique food items to take home as well, like those jars pictured above. 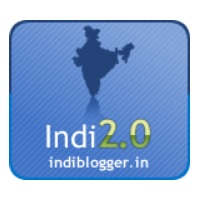 Lovely roundup! 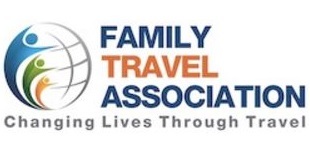 I’ve always wanted to explore a different city for Christmas. Perhaps, I should look into Verona.